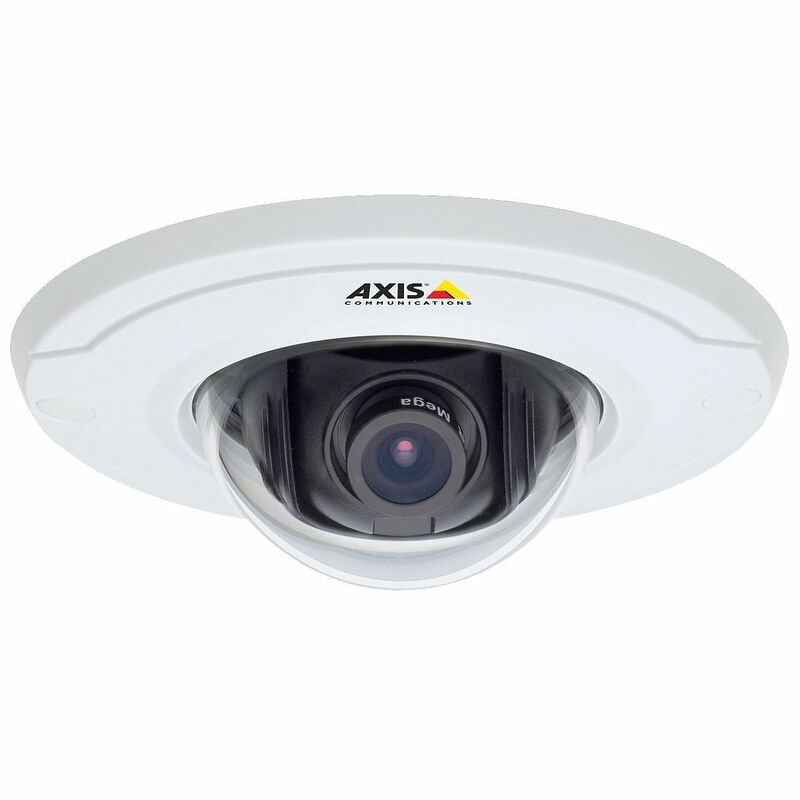 Ultra-discreet fixed dome camera for recessed mounting in drop ceilings. Fixed lens, progressive scan CMOS sensor. Multiple, individually configurable H.264 and Motion JPEG streams; max HDTV 720p or 1MP resolution at 30 fps. Video motion detection. Power over Ethernet. Midspan not included. Open API for software integration, including VAPIX® and AXIS Camera Application Platform. 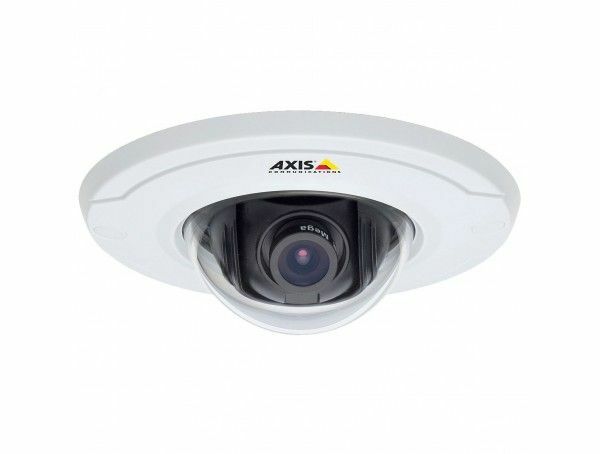 AXIS Video Hosting System (AVHS) with One-Click Camera Connection.